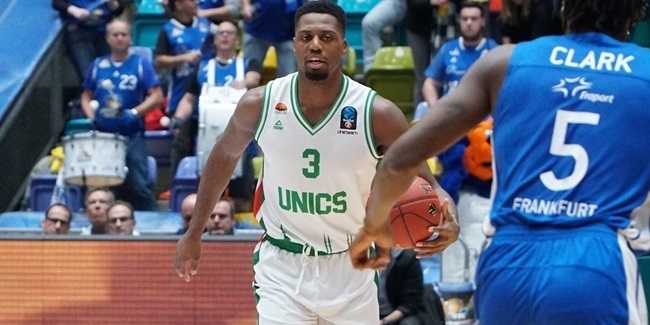 One of the most prolific three-point shooters in the history of the 7DAYS EuroCup, UNICS Kazan guard Jamar Smith achieved another historic feat on Wednesday when he connected on a three-pointer that gave him at least 1 triple in 50 consecutive EuroCup games. Smith took care of business in the 103-70 victory over Cedevita with a catch-and-shoot triple with 1:35 remaining in the first quarter. He finished the game with his first-ever EuroCup double-double, amassing 19 points, a career-high 10 assists and 3 steals. His performance index rating of 29 was also a personal best. Smith's streak of games with a three began in Round 5 of the 2016-17 regular season when he made a pair of threes against Zenit St. Petersburg for Unicaja Malaga, which he helped win the EuroCup title at the end of that season. 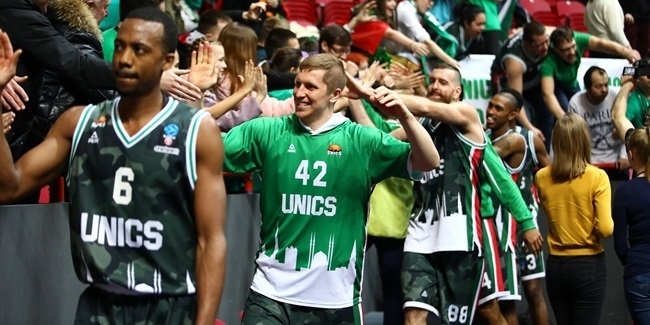 He went on to make threes in his next 17 games with Unicaja, in all 19 games with UNICS last season and now all 13 games this season. Smith made multiple triples in 31 of those games and at least 4 three-pointers in 11 of them. 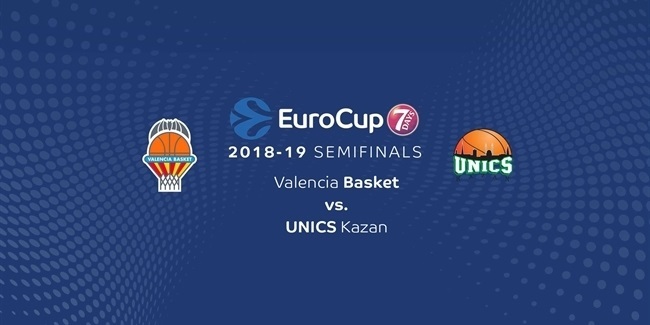 The last time he failed to knock down a three-pointer in a EuroCup game came on the road at UCAM Murcia in regular season Round 4 in November 2016. With 5 three-pointers against Cedevita, Smith, 31, tied Julius Jenkins for 12th in competition history with 144 threes to his name. His career three-point accuracy of 42.2% is third best among EuroCup players with at least 300 attempts. Smith began his EuroCup career with Brose Bamberg in 2013 and played for Limoges CSP the following season. He has also played a total of 35 games over three seasons in the Turkish Airlines EuroLeague for Bamberg, Limoges and Unicaja.